Camp Ihduhapi offers programming for kids ages 7 to 17. 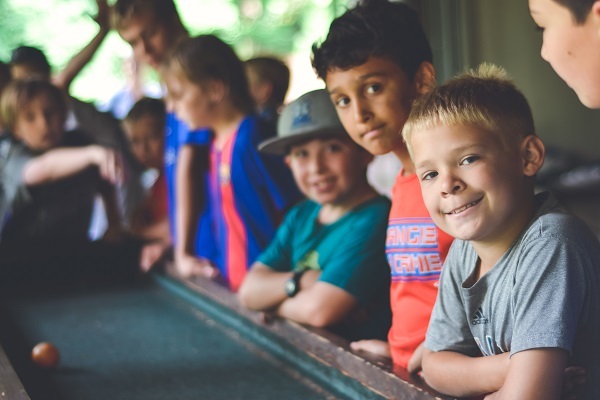 Campers participate in small-group, age-appropriate groups as they build self-esteem, learn new skills, and practice the YMCA's core values. Camp life at Ihduhapi is based on long-standing traditions and our commitment to enriching the spirits, minds and bodies of our campers.